These ratios represent the number of years it would take to cover the average home in full, with the assumption that a household dedicates 100% of its annual income to pay it off. 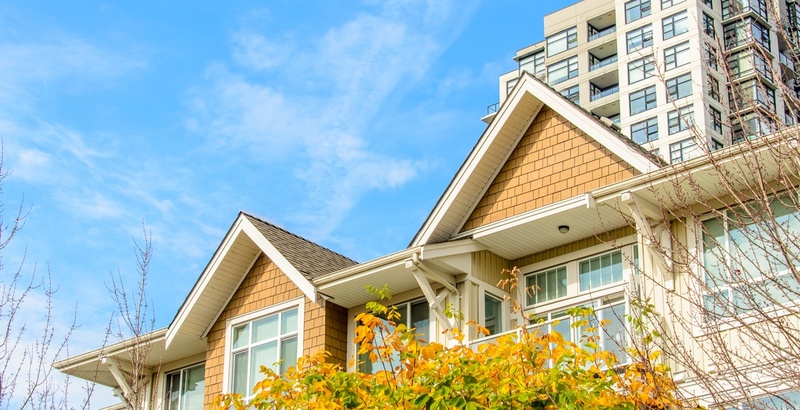 It is based on the average home price in July 2018 listed by regional real estate boards and the median household income data from Statistics Canada. The BC municipality that has the most affordable price-to-income ratio is Prince George, with a single-income ratio of nine and a dual-income ratio of four to cover an average home price of $347,470. Kamloops follows with a single-income ratio of 12 and a dual-income ratio of four for an average home price of $406,768.